Blocking out every memory of the horrid day that altered her life forever, Sarah Finfield, wealthy and bright, resolved to live hidden away and using her own words--created a little tomb for herself, a crypt where she climbed in and pulled down the lid. Then, without warning, her treasured solitude was shattered. Someone wanted something that the young widow had and would stop at nothing to get it. But what? Sarah did not have a clue and, at first, cared little about finding the answer. Yet, a very short wick of hope began to flicker in her nearly lifeless spirit at the thought of catching the perpetrators red-handed. Sarah became the main character in the mystery. Other players old and new soon appeared on the stage: Annette, the neighbor girl; Adam cook, the carpenter; old man Herman Lichten, author of the best seller, The Street of Petetra; Char, Sarah’s estranged sister; the Payces father and sons of Payce Publishing, Inc.; and Scott Dolan, missionary to Mexico and… once upon a time, Sarah’s fiancé. Sarah needs to unravel the mystery and so that she can get on with her life. 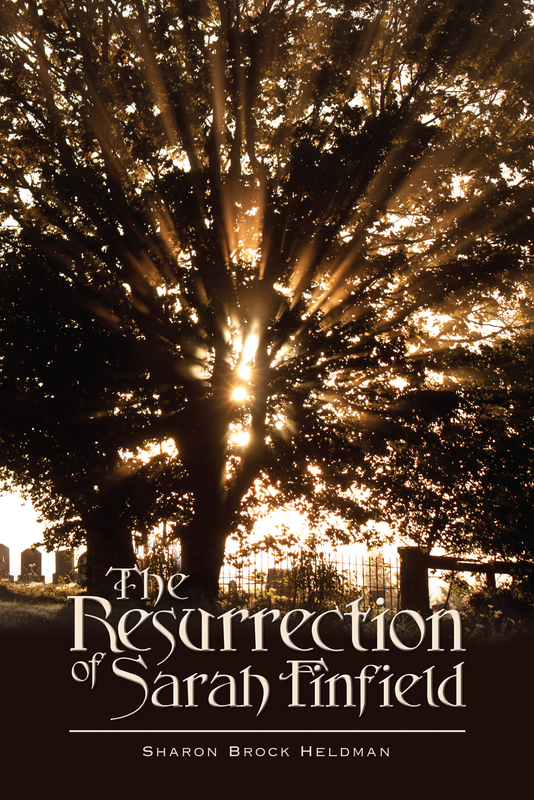 God, in His great kindness, desires to use the painful situation to slowly bring about…the resurrection of Sarah Finfield.